Christen has been a part of our team for over 10 years. 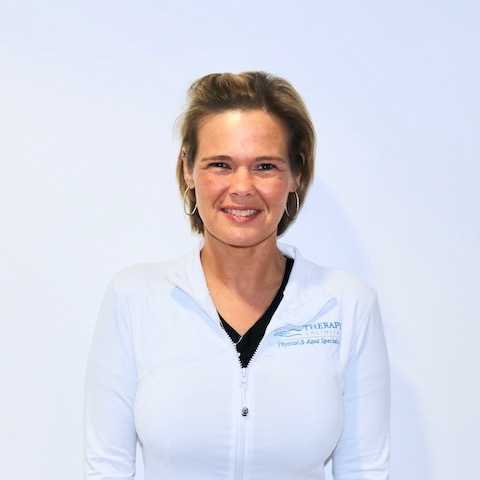 She began as a physical therapy technician and has assumed numerous roles over the past 10 years. She currently serves as a transportation coordinator and works full-time in our front office. 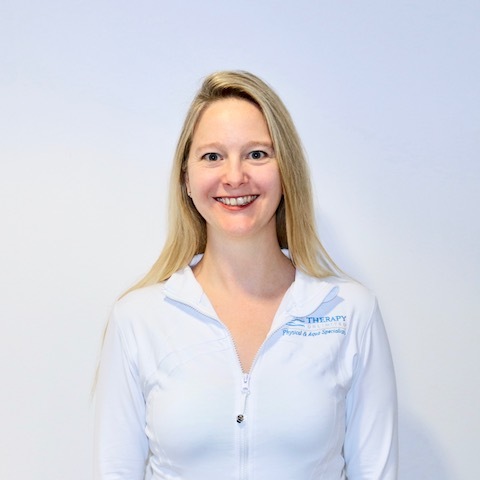 Jenny is a huge asset to Therapy Unlimited and has played many roles on our team for over 7 years. 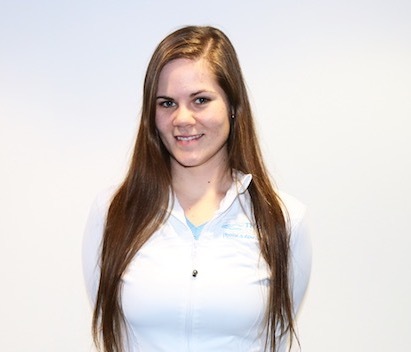 She is an asset to our team, and currently serves as a therapy technician and office assistant. She enjoys being a part of a team that promotes the health and well-being of others. 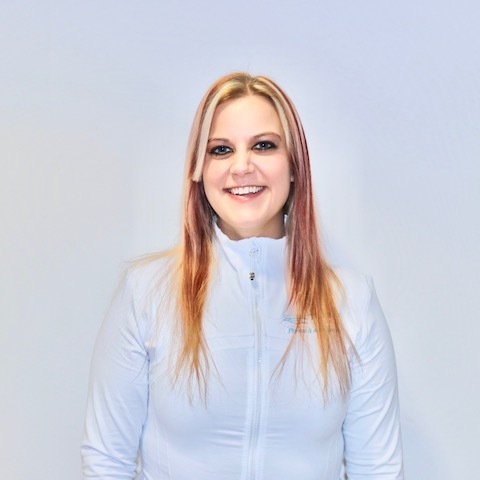 Jenny enjoys traveling to all of our locations, and maintaining good rapport with patients. Kristen Nowakowski is our Front Desk Manager. She also serves as a liaison between patients and their benefits. She graduated from Central Michigan University in 2003 with a Bachelor of Science in Early Childhood Education. She enjoys working with people in all capacities and provides impeccable support to patients and staff. Kirsten has been a part of our team since 2001. She has assumed many roles at Therapy Unlimited including front office receptionist and assistant to the billing department. She has over 5 years of experience as a certified Medical Assistant. She takes pride in being a part of the promotion of health and well-being of others. Melissa is one of the most recent additions to Therapy Unlimited having joined the team in October 2017. With a Bachelor's Degree in Paralegal Studies and close to 15 years experience working in attorney's offices, her background enables her to easily communicate and work with patients' attorneys as they navigate through the legal process sometimes required of auto accident or worker's compensation matters. 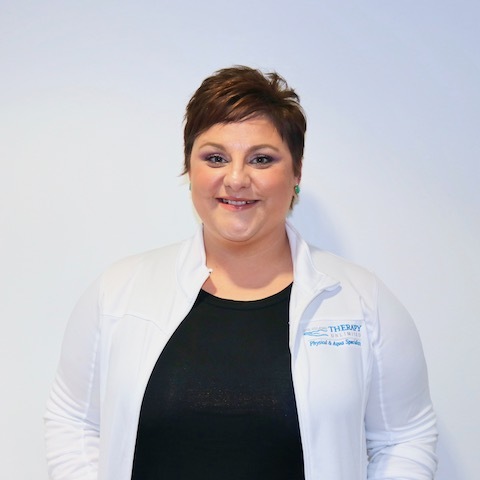 In addition to following up on patient files, Melissa assists the Clinic Director, Susan Keller, on any number of other daily tasks including marketing, event promotions, and special projects.